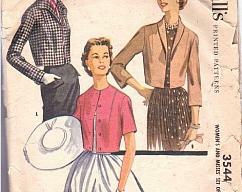 Thank you for shopping at The Lilac Seagull. 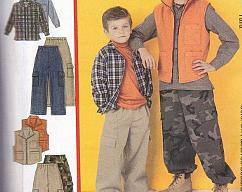 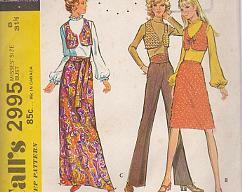 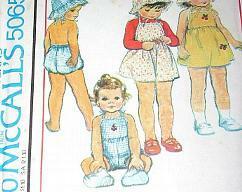 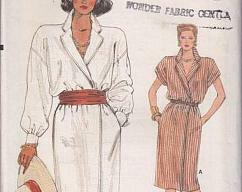 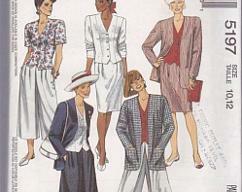 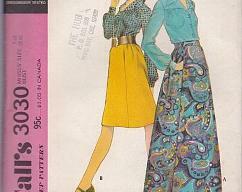 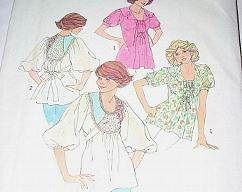 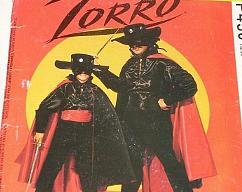 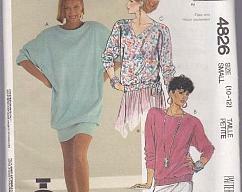 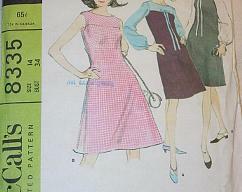 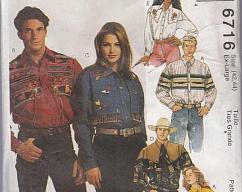 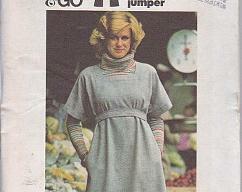 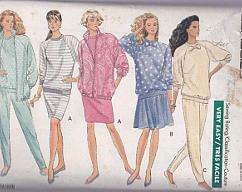 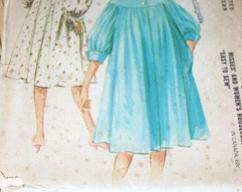 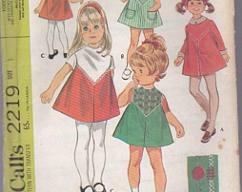 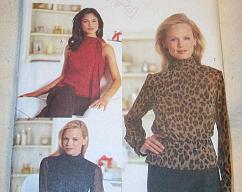 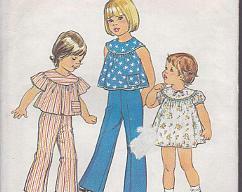 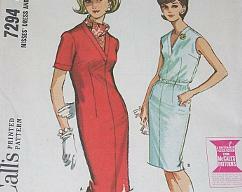 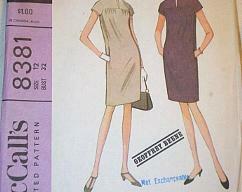 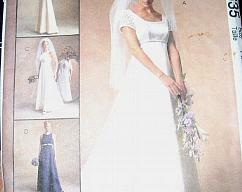 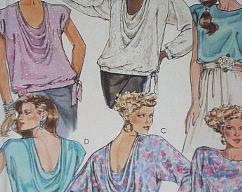 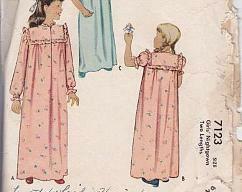 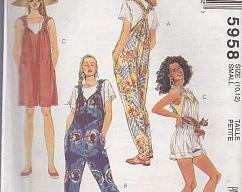 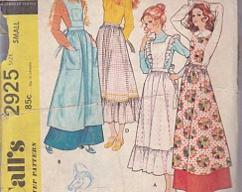 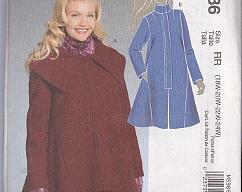 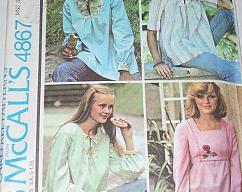 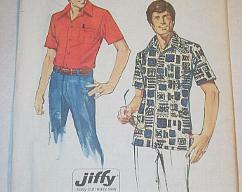 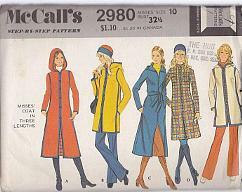 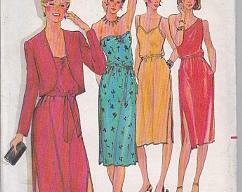 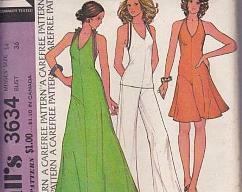 I specialize in sewing patterns from all eras. 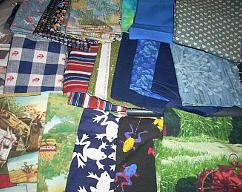 They are fun to collect and use. 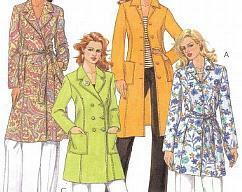 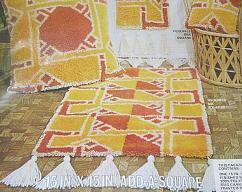 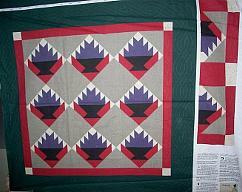 If one of the patterns you like is not available in your size, don't pass it up! 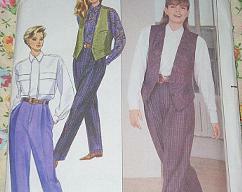 It is easy to adjust them up and down in size. 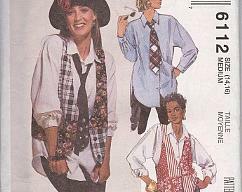 Just let me know if you need information on how to do that and I will send you several links to online sites that give easy to follow hints! 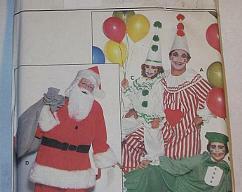 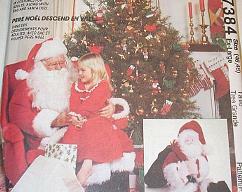 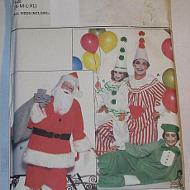 Butterick Pattern 4592 Clowns & Santa Costume Adult S-M-L-XL Chest/Bust 34"-48"
McCall's Pattern P450 Zorro or Renaissance COSTUME Boys Size 2/4 Uncut! 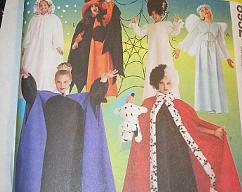 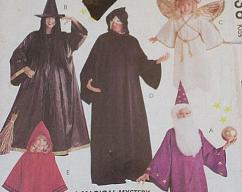 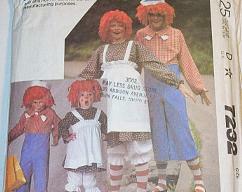 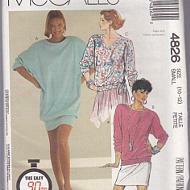 McCall's Pattern 8952 Halloween Costumes Plus Size Misses 20/22 XL Witch, Bride of Frankenstein, Angel, Queen, Cruella. 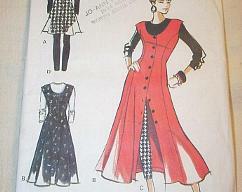 Vintage 1966 Geoffrey Beene McCall's Pattern 8381~Misses Dress Size 12 Bust 32"
Vintage 1966 McCall's Pattern 8335~CUTE Misses A-line Dress Size 14 Bust 34"
Vintage 1959 McCall's Sewing Pattern 3544 Bolero Jackets Misses Size 12 Bust 30"
Vintage 1964 McCall's Pattern 7294 V-Necked Dress Misses Size 14 Bust 34"
Vintage 1961 McCall's Pattern 6017 Housecoat/Robe Misses Size 12 Bust 32"